Snacks should be easy to carry and eat when we are on the go. Just pop the lid and snack! 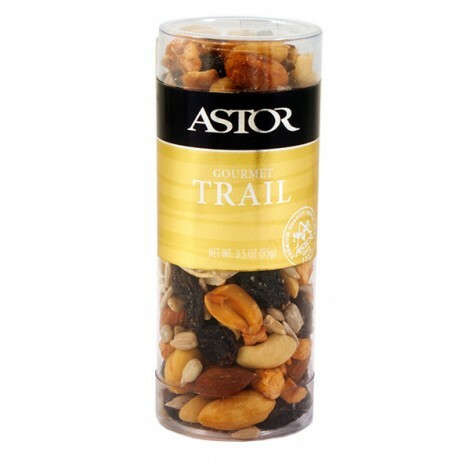 INGREDIENTS: Peanuts roasted in sunflower oil, sunflower kernels, almonds, cashews, brazil nuts, filberts roasted in peanut and/or cottonseed and/or sunflower and/or canola oil, seedless raisins, golden raisins, cranberries, and pumpkin seeds (pumpkin seeds, peanut oil). Contains: Peanuts, almonds, cashews, brazil nuts and filberts. Processed in a facility which uses milk, soy, wheat and other tree nuts.